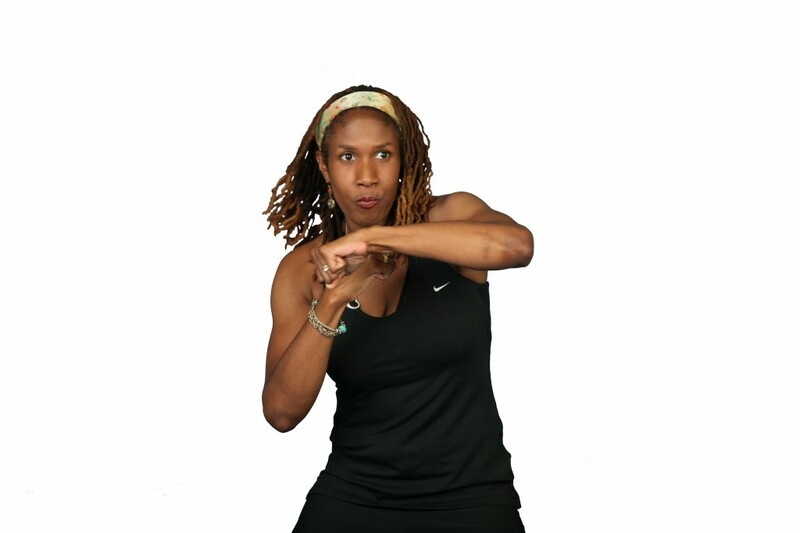 Talium Fitness is a heart healthy whole body workout that combines martial arts technique with fundamental moves at a vigorous pace. Start out as slow as you need to than build up your stamina at your own pace and begin to feel the full body benefits from a maximum calorie burn. Call today to start the Challenge!